I think I might’ve mentioned before but it always bares repeating that films help to serve as our time machines, giving the ability to journey into the past to give us long lost perspectives, ideas and emotions from ages ago. But rare is the film that actually succeeds so grandly in that endeavor. 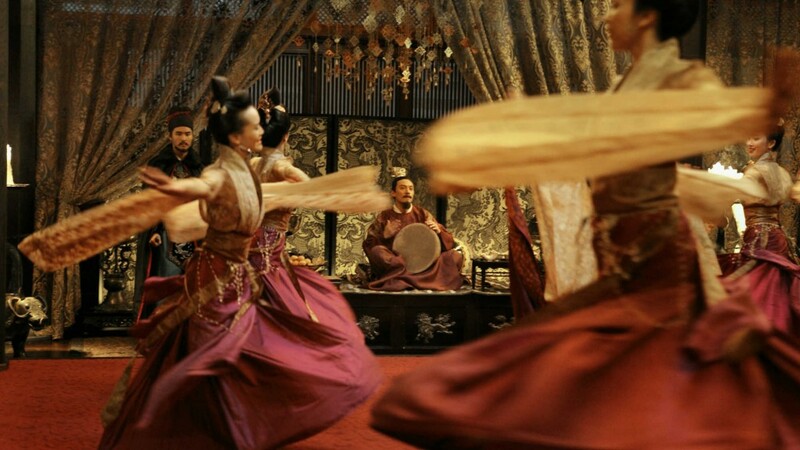 Iconic Chinese filmmaker Hsiao-Hsien Hou’s The Assassin is a masterful and beautifully rendered document of 9th-century China in Turmoil. Feuding provinces in the Tang Dynasty have left the people of China in chaos and violence. Political killings are carried out by trained assassins of the many rival factions in order to rise above the civil strife. 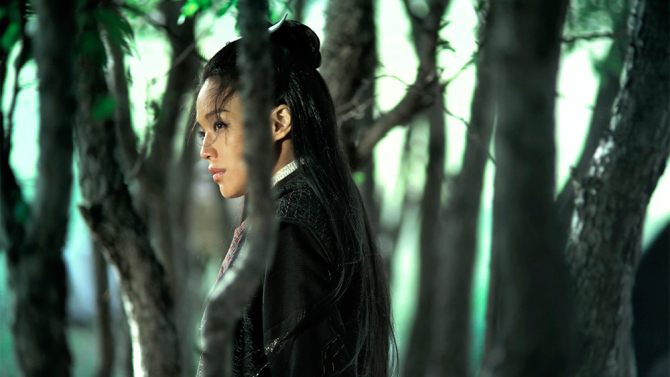 One of the most skilled and feared of these assassins is Yinniang played strikingly by Shu Qi. Since the age of 10 she has been trained in the art of stealth and silent kills by a vengeful mistress hell-bent on imparting her brand of vigilante justice to all the land. 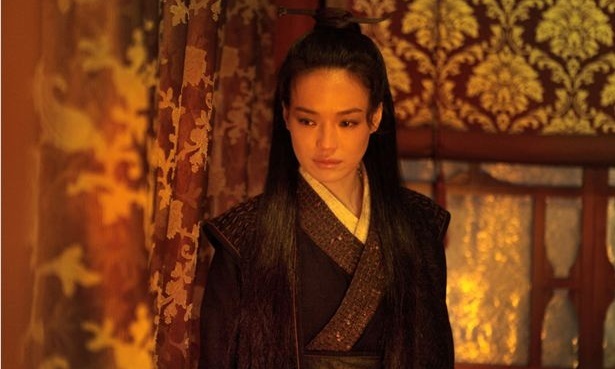 One day she is sent by her master to Yinniang’s birthplace of Weibo to kill the Lord of the Province, one of the most militarily powerful regions in China at the time. While trying to carry-out her mission the assassin begins to rediscover her own past and personal connections thereof, complicating her resolve to finish her sworn sacred duty. Furthermore, the tensions between the capital and Weibo are growing by the day perhaps leading to all out war, with Yinniang caught in the middle struggling with an emerging conscience. In order to better explain what Hsiao-Hsien accomplishes here allow me to refer to Kubrick’s criminally under-appreciated-period-masterpiece Barry Lyndon. 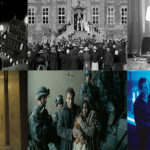 Despite being lauded for it’s outstanding photography and immaculate production design many audiences are turned off by the seemingly stilted acting and non-emoting by the performers in the film. To each his/her own trying to accept the typically cold and detached filmmaker’s (I might go more in depth on that in a later article) style of directing his actors, but the way I myself take it is an appropriate method to recreate the time period properly. People were much more reserved and closed-off in the 19th century English high-society; they didn’t wear their emotions on their sleeves, so to speak. It was a different time with manners, customs and expectations, indeed witnessing this time period from our contemporary perspectives would probably be not unlike watching an alien world. Which finally brings me to the major point I’m trying to make about most period-pieces and historical dramas; most do not actually reflect the periods they are depicting. They in fact try to transfer the sensibilities of the time when they are made into the past that they try to document. 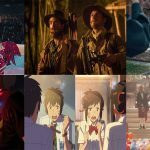 It is a common problem with bio-pics and costume-dramas alike, it never really feels like the right time-period for a variety of reasons. 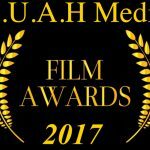 Anachronisms in dialog, manners and customs are sometimes not just goofs in the production, they are present because filmmakers wish to put something of familiarity to help their contemporary audiences relate better to the story. I do not intend to berate or blame filmmakers on this particular tactic, staying constantly period authentic is a tough job, and short-cuts to help their audiences out are sometimes unavoidable on a project. However, films like Barry Lyndon and The Assassin have no such mechanisms, the filmmakers fully take on the risks of accomplishing what so many films in their genre attempt: an authentic grounded portrayal of a time long ago. Not just succeeding in the overall feel of the era, but as a visual spectacle that reveals its story through it’s outstanding cinematography by Ping Bin Lee. Some of the best photography is shot through veils, curtains, mist and smoke, all adding to the shadowy, almost noir, nature of most of the characters. Shu Qi maintains an engaging aura of mystery about her titular character, allowing her actions to speak for herself. She in fact doesn’t have a line until well into the third act. Additionally, when the hand-to-hand combat does happen it is staged in spurts and quick scenes, none of the fight scenes are drawn out or over-stylized, just enough to get the conflict across between two characters. So be warned beforehand, this is a very different beast than say with Crouching Tiger Hidden Dragon. 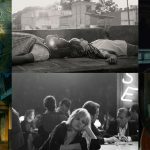 Hsiao-Hsien here carefully balances imagery and story, shots of nature in various lighting conditions are interspersed throughout to help show the changing states of the evolving characters. The director even went so far as to carefully take out expository scenes from the first edit of the film to allow the story to reveal itself more through the visuals, action and editing, at the risk of complicating the story. 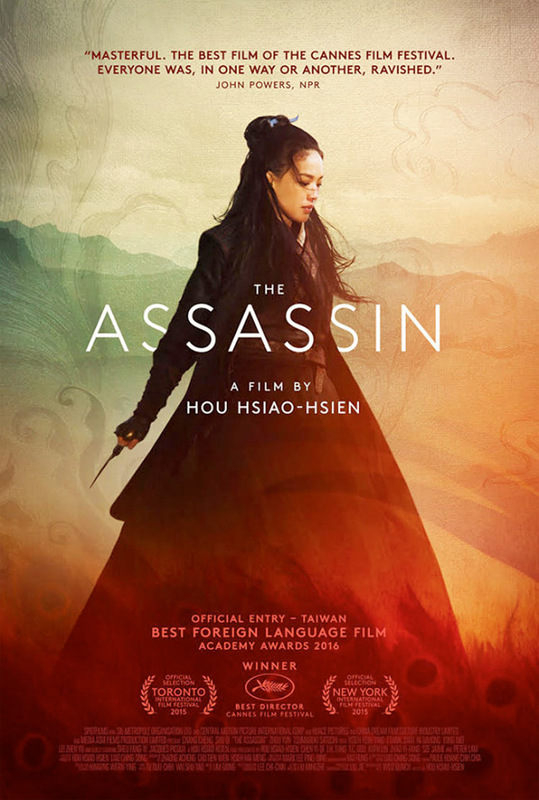 Certainly benefiting of additional viewings and asking for a viewers full absolute attention and patience, The Assassin is what I look for in any film: an experience that grabs me from frame one and takes me on a journey of discovery. A time machine I am more than willing to step into again and again.